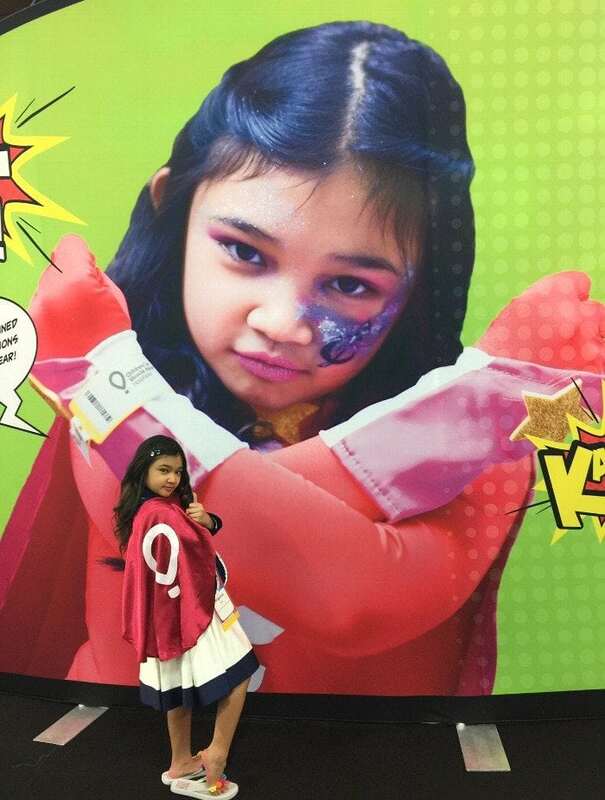 America’s Got Talent contestant, Angelica Hale is celebrating her 10th birthday with My Miracle Birthday, a CMN Hospitals fundraising program that supports healthcare treatments and more at local member hospitals. “As you all may be aware, I’m dedicating my life to help improve the lives of children through the support of the Children’s Miracle Network Hospitals organization and Children’s Healthcare of Atlanta, the hospital that saved my life 5 years ago. As a miracle child myself and an ECMO & Kidney Transplant survivor, I understand how important it is to support the children’s hospitals that make miracles and save the lives of children every day. Find out how you can help support Angelica’s birthday fundraiser here.